2 Chainz was recently praised by his old college basketball coach for playing like George "The Iceman" Gervin, who was known for his midrange game. I guess you could say the same for Tity Boi, because he's not so hot from beyond the arc. 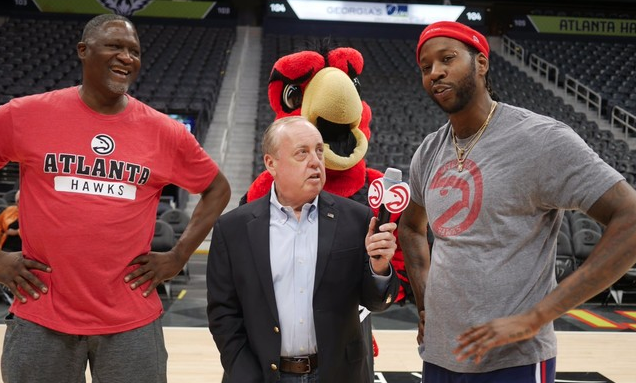 The Atlanta rapper recently competed with Hawks legend Dominique Wilkins in a 3-point shootout. Wilkins, 56, defeated the rapper with ease in their first match. 2 Chainz had 6 points over three racks in the first match, while Wilkins reached 7 within his first two racks. Chainz then demanded a rematch, where he was defeated again, 9-5.  "You can't be here an hour before me, set up the racks where you know your field-goal range is higher, because we know you shoot from that side. We've seen it for 30 years. You want me to come in straight out the van and shoot from there. I don't feel like that was fair for me." "Life is hard, and sometimes fair."